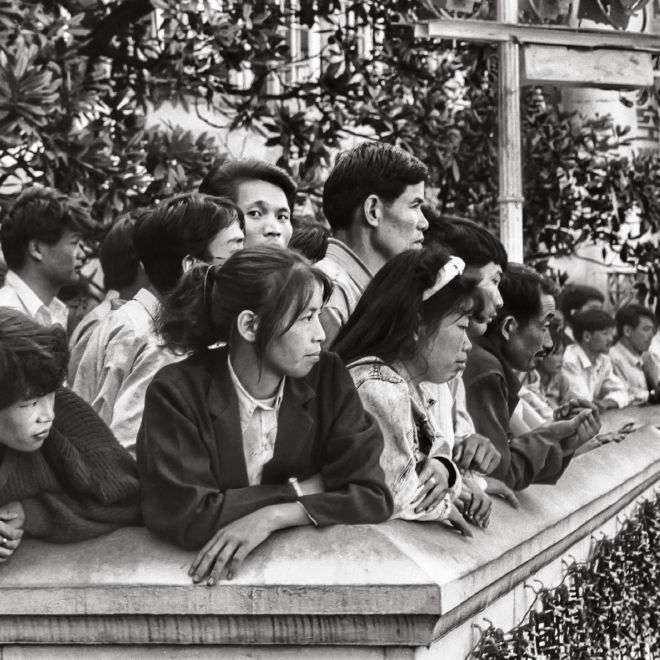 Pascale Monté-Papée is an avid photographer with a penchant for venturing across the globe, having lived in China, Senegal and Saudi Arabia, Monté-Papée is now based mostly in Singapore. 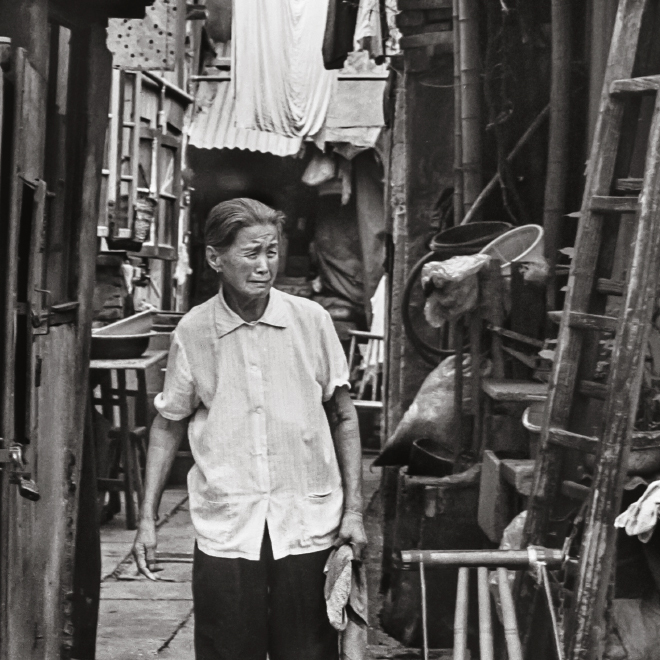 Her images in black and white no much less, provide a nostalgic glimpse right into a time bygone, earlier than at this time’s towering sky-scrapers and bustling visitors. 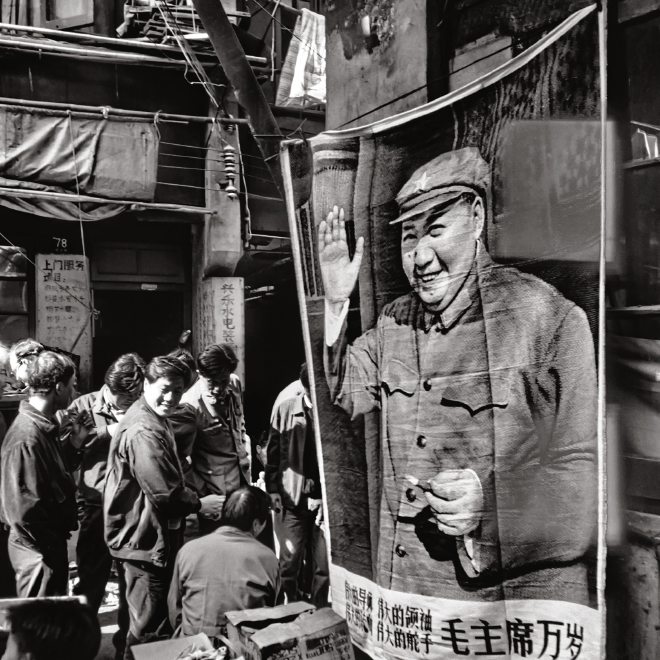 Pascale Monté-Papée is at present in Singapore, publishing a e book with a collection of images from her time in Shanghai between 1993 and 1994. 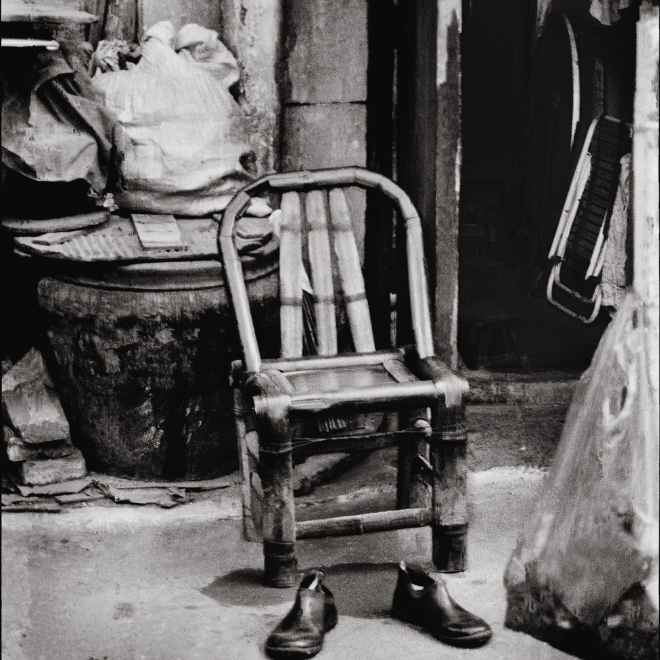 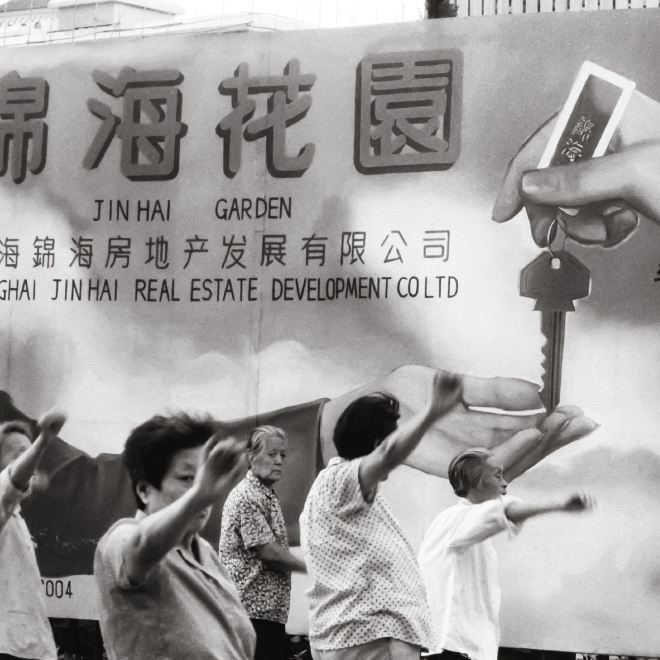 Shanghai Streets, might be staged by the photographic society of Singapore at Selegie arts centre.